Organizations increasingly depend on data to drive improvements in all areas of the enterprise. 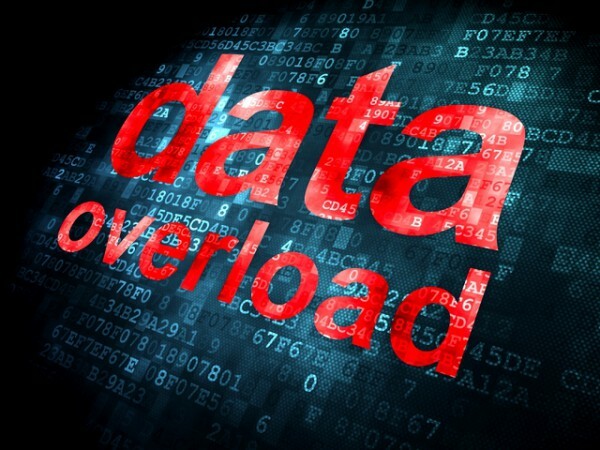 But a new survey shows that data volumes are affecting productivity, with 68 percent of respondents saying their organization has so much data they struggle to make use of it all. The study of 400 US and European business and IT professionals for Devo Technology, carried out by Vanson Bourne, shows that getting a unified view of information is challenging. 74 percent report their business is currently using different systems for real-time and historical data storage and analysis, and 95 percent say they face obstacles when trying to get a single view of data. Added to this data is continually being generated by IT, sensors, devices, business applications, customer clicks, and more, resulting in more data silos. 98 percent of respondents say their organization experiences challenges trying to reduce these silos. "Respondents indicate that combining real-time streaming data with historical data would give them the ability to uncover new perspectives, insights, and opportunities. But as our research shows, there are many challenges facing organizations attempting to integrate data into their real-time security, operations, and business decision making," says Dimitri Vlachos, VP marketing at Devo. "This report pinpoints the most common challenges preventing organizations from extracting operational value from their data across the enterprise." Among other findings, 75 percent of IT and business professionals agree that searching for data is challenging and time-consuming, indicating the barrier is in the approach to managing the enterprise's data, not the people seeking access to it. In addition 91 percent agree that combining historical data and real-time data would be valuable to their organization, providing true and more actionable insights. You can read more about the findings on the Devo website.